Do you know the types of stores you can buy food from? Or, do you know how many food stores are in the United States? Everett Griner talks about there being more food stores than ever in today’s Agri View. You know more than any other country of the world Americans have a wider choice of places that provide their food. They have 4 distinct types of stores to pick from. 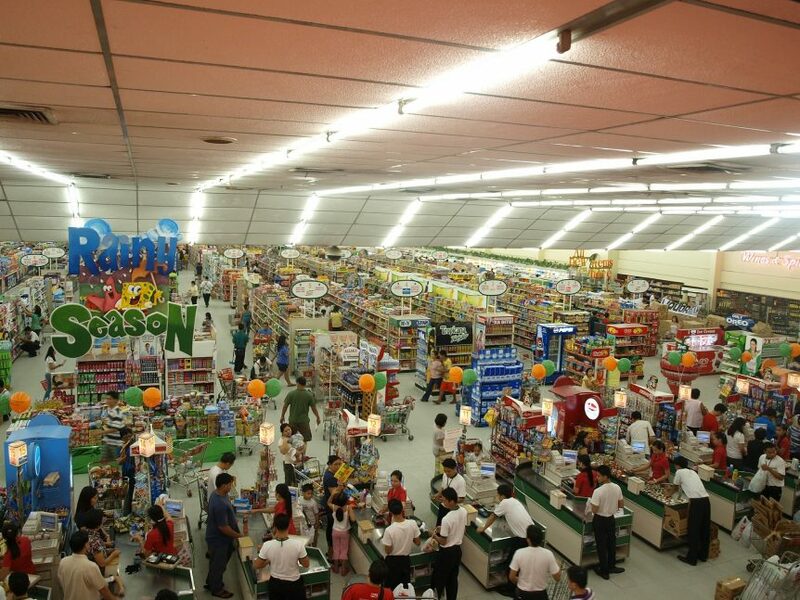 Supermarkets, supercenters, convenience stores, and warehouses. Now there are others but these stores specialize in food. Supermarkets and supercenters are those that carry practically any of food item your family needs. Warehouse centers are well stocked with food. They also carry an extensive line of other goods. Items you don’t eat. Then the convenience store. Just like the name implies. They carry many food items like milk and bread. They very likely provide the gasoline for your car too. All of these stores are expanding in numbers. There will soon be more than they are now. So if there isn’t one in your neighborhood. Well, there likely to be very spoon.